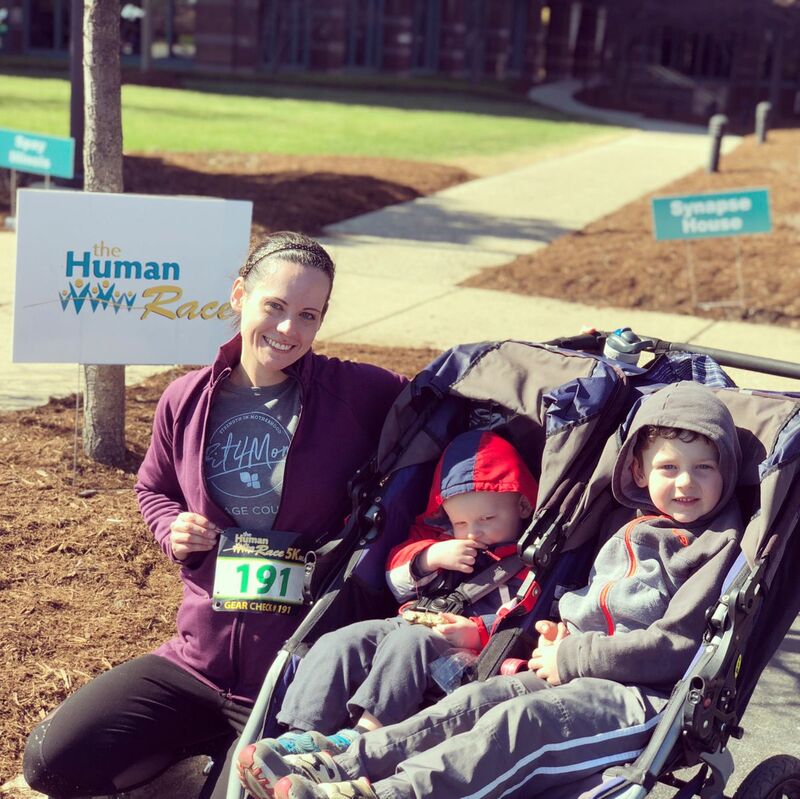 A 5K is only 3.2 miles – not the most impressive physical accomplishment but for me, it represented so much more: Setting a goal. Going outside my comfort zone. Pushing myself and my body. Accomplishing that goal. Celebrating that goal. I didn’t get here overnight. I’ve been working – HARD – on my body, my mindset, my habits, and my health for one year. One year ago in May, I started my first Body Back session. Now, I’m going into Week 8 of my fourth session, with Assessments this week. In my previous Body Back sessions, I was focused so intently on RESULTS: the number on the scale and the numbers from the physical assessments. I used those numbers to prove my hard work to myself, and to prove my worth to myself too. I defined myself by those numbers, feeling successful when the numbers were in my favor and feeling dejected and discouraged when they weren’t. I’m changing that this session. The number on the scale is just a number; it doesn’t show my strength or my endurance. It doesn’t reflect how my clothes fit or how I feel about myself. The numbers from the physical assessments are just numbers too – a measurement of my performance at one moment, on one night. These numbers on Wednesday will hopefully show increased strength and improved endurance from where I was at 8 weeks ago. But they don’t accurately reflect all the work I’ve put in and all the changes I’ve made, both physically and mentally. Ordinarily, the weekend before Assessments would have been one last push for me. No sugar. No slip-ups. Extra workouts. Extra pressure on myself to follow the program to the letter, all in hopes of weighing in a few ounces less than I did earlier this week; adding one more push-up or one more bicep curl or 10 extra seconds to my plank hold; any measure to show that I can be proud of myself. This session, I am already proud. I’ve met so many goals already. So, this weekend, I approached life and Body Back as I have the rest of the session: focusing on grace and balance instead of restriction and guilt. That’s the new mindset that I’ve taking away after these 8 weeks – and that change is the most important one I’ve made yet. Assessment Night is just one more night to get out there, to do what I’ve been doing all 8 weeks: work hard, with no regrets. Bring it. I’m ready.